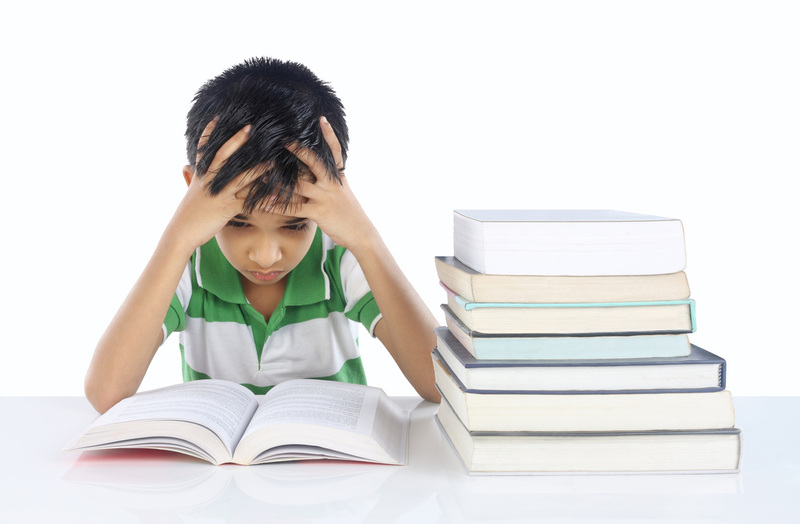 My deaf or hard-of-hearing child as increasing difficulty in school and is frustrated. What are possible solutions? If your child is identified with light to moderate hearing loss, it could be hard for parents to understand how it could affect the child's academic results. 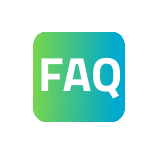 However, what is considered a light hearing loss is considerable in a classroom context. Knowing that a child with moderate hearing loss misses approximately 50% of the information said in class, it is easier to understand why a child with hearing loss can be frustrated and have difficulty in school. The solutions below are not exhaustive, and the best solution will depend on your child's strengths and abilities. 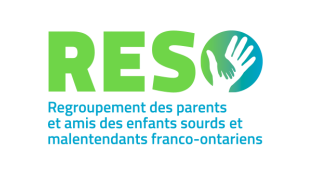 The francophone deaf provincial school, Centre Jules-Léger, is in Ottawa and accepts children with hearing loss across Ontario, with residential services during the week. CJL encourages the bilingual approach, LSQ and French, to make sure that deaf and hard-of-hearing children receive all the information. This is the best option for children with moderate to profound hearing loss. 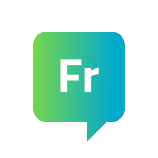 The ASL-English alternative also exists, with provincial schools in Milton and Belleville. Speak with consultants for the deaf and special education teachers in your school and school board to discuss teaching strategies that could benefit you child with hearing loss. Strategies may vary, from the location of your child in class to the installation of an MF system. Don't hesitate to suggest sign language as a relevant option.